Canon DC-300 series now include a new Advanced Zoom system. The mini DVD camcorders record direct to a mini-DVD and are compatible with dual layer DVD-R DL media. This coupled with extended battery life increases recording time. 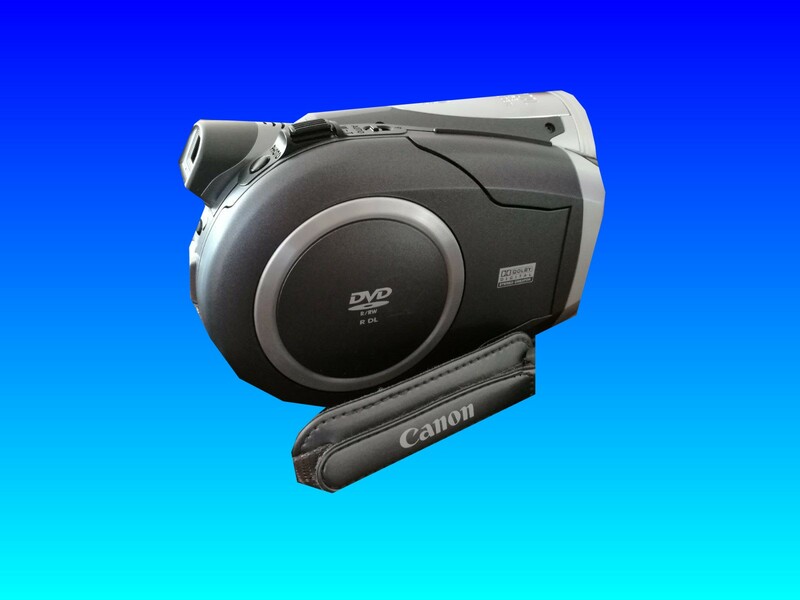 If you need a Canon DC300 DVD Camcorder Video recovery service, then contact our friendly company. Canon DC-300 series now include a new Advanced Zoom system. The mini DVD camcorders record direct to a mini-DVD and are compatible with dual layer DVD-R DL media. This coupled with extended battery life increases recording time..